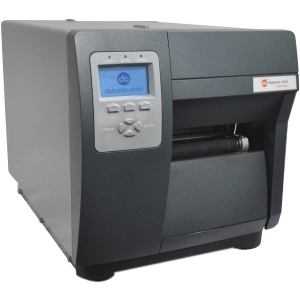 SP700 Printer Description Built specifically to work in environments where heat and humidity can erode the type on the kitchen order, the SP700 is an ideal solution. 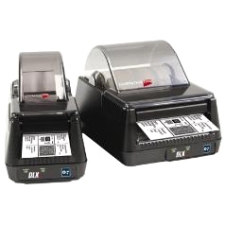 This fast, two-color printer offers crisp, easy to read type for quick viewing, clamshell design for easy paper loading and an embedded power supply for space efficiency. When equipped with Star's WebPRNT technology, the SP700 WebPRNT can support restaurants using a web-based application to provide a seamless transition from front of house to back of house operation. Also available with Apple MFi certified Bluetooth interface, Star's SP700 BTi can support kitchens and back of house operations without wiring that can get in the way of its staff. 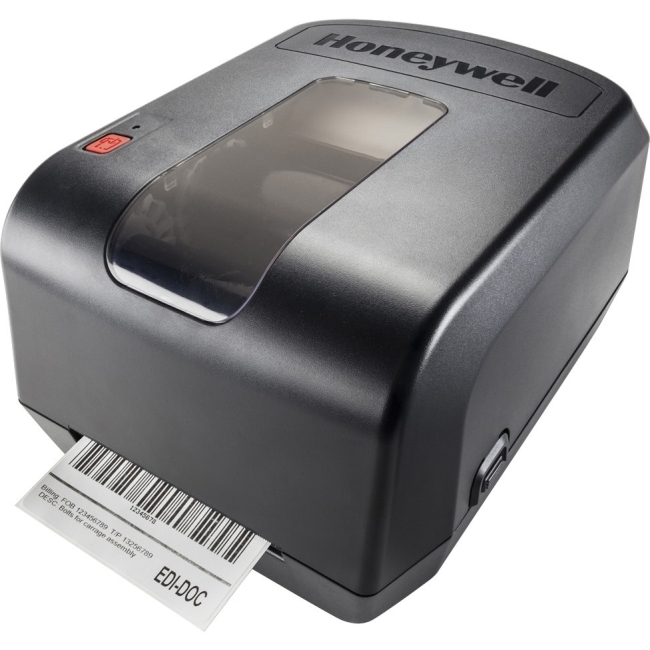 The SP700 BTi supports iPad®, iPhone®, and iPod touch® devices in addition to Android™ and Windows devices. 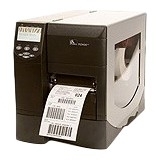 In addition, the SP700 BTi includes the ability to print receipts or data from a web browser-based application running on a mobile device wirelessly by configuring Star's WebPRNT Browser. 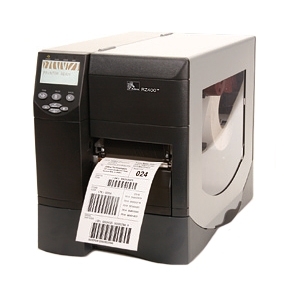 Once configured, the user simply pairs their mobile device to the SP700 BTi, open the application on WebPRNT Browser and prints from the application. 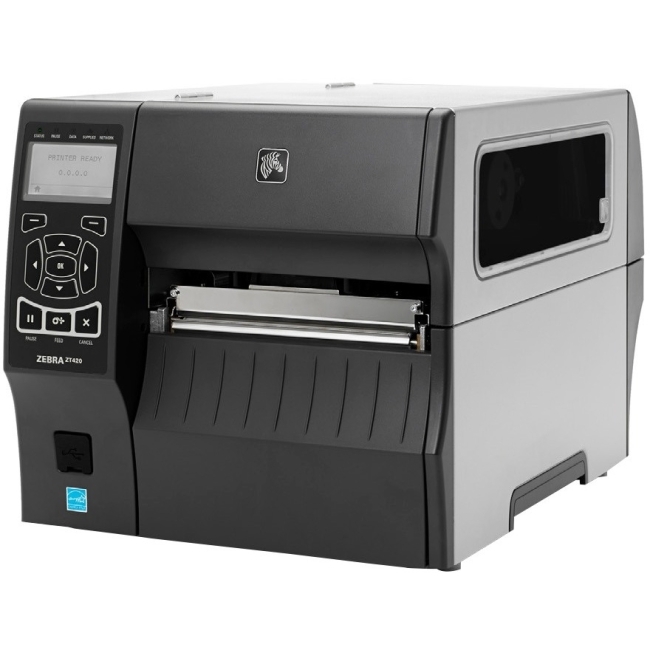 The SP700 also supports Star's cloudPRNT communication protocol that sends print jobs directly to the printer through the cloud. 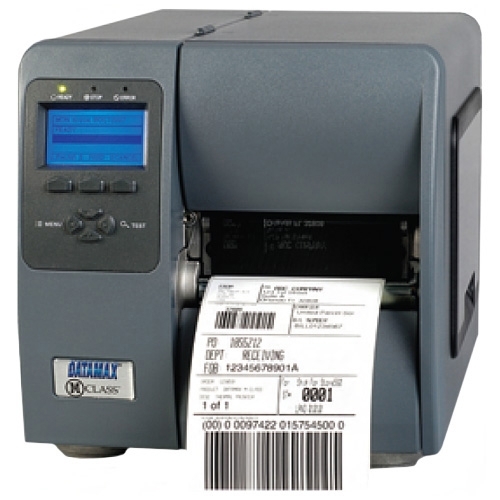 Star's SP700cloudPRNT is specifically designed for accepting and printing online food orders in the kitchen where heat and humidity can erode the type on the printed order. 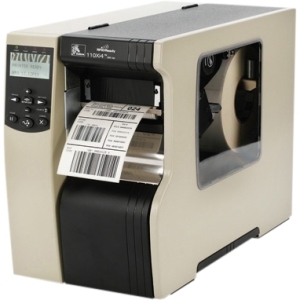 This fast, two-color printer offers crisp, easy-to-read type for quick viewing, and will automatically print orders as they are placed through an online ordering application. The SP700 is designed to make installation, utilization and maintencance as easy as possible for any user. The SP700 is ready to be used right "out-of-the-box". 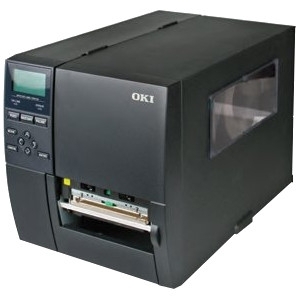 A CD with WHQL XP®, 2K®, Vista® drivers, Linux and Mac® OSX drivers and documentation is included with the printer, making it ready for operation immediately after purchase.